MTHFR, methylation and the resulting functional disorders are a complex set of issues . The most researched snp’s are A1298C and C677T. As you all may be aware, you may present with heterozygous (multiple) or homozygous (single) polymorphisms. Having one or more of each does not cancel or balance the other out. 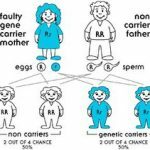 Issues arise from over and undermethylation, therefore it is very important that people do not self diagnose or self treat. complete Thyroid Profile and Functional Liver Test (this one is difficult to obtain with no out of pocket expenses). 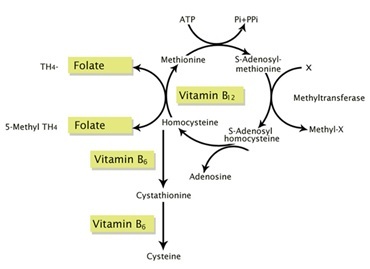 Homocysteine, Folate, B12, Iodine and Zinc are also really useful.